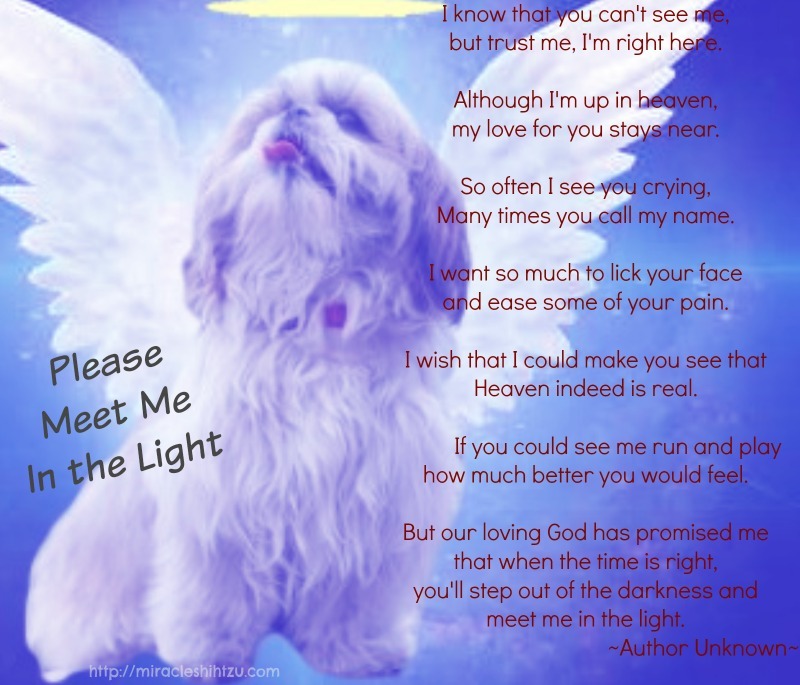 Our Shih Tzu Rainbow Bridge is dedicated to all of those amazing pets that have shared our lives. Help us play tribute to our lost but not forgotten friends. If you have ever shared your life with a dog, a Shih Tzu, you understand the pain we all share when our beloved pet passes on without us. It is a sad time for us. We grapple with the fact that their short lives have meant so much to us. We question why this has to happen. We grieve their loss. Eventually, we move on, but not without some tears and many sad moments. 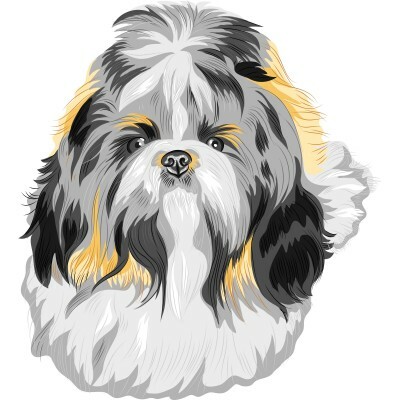 This page is devoted to all of those wonderful Shih Tzu dogs that have warmed our laps, followed us on walks, comforted us when we were down, and rejoiced in our happiness. Won't you please consider adding your favorite Tzu that has touched your life in one way or another. Tell their story and keep their memory alive. 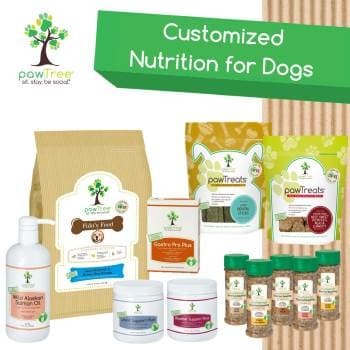 Consider adding your dog to our ongoing list of special dogs that have passed on before our time. Tell us their life story, anything you care to share. Let us know why they were so special and always should be remembered. I've started this thread with my last Shih Tzu, a boy with quite a history. Please add to this and memorialize your dog too. 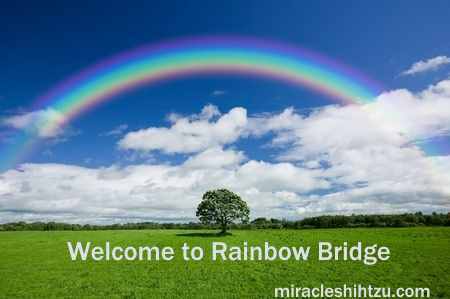 Want to add your dog to our Shih Tzu Rainbow Bridge? 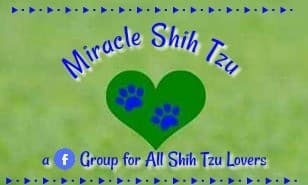 While it is so very said that your Tzu has passed, it is equally healing to add their story here. 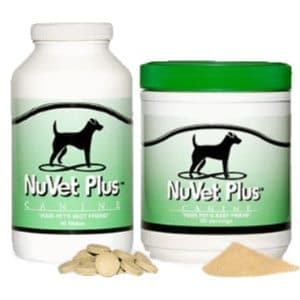 Vets: Greedy or Just Wanting to Do the Right Thing?